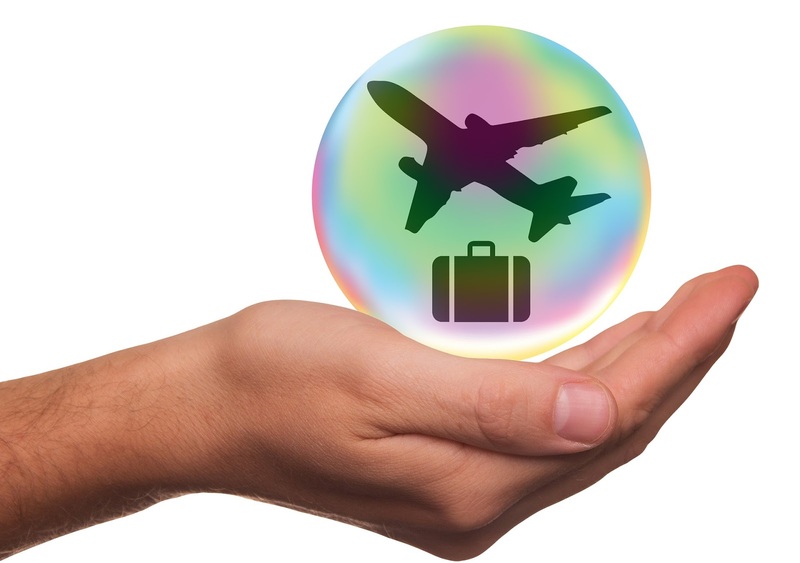 Trip cancellation insurance is an insurance product that is designed to protect tourists and other travelers from losing money due to last minute cancellations of flights, accommodations and other non-refundable travel expenses. Though all trip cancellation insurance policies provide similar insurance coverage, there are some variables between policies such as which events the insurance will cover. For those interested in buying coverage for an upcoming trip, it is important to understand the basics of how these policies work in order to be certain to purchase the right insurance policy. Cancellation policies will state what specific events the insurance will cover. The most commonly covered events include: weather problems, work requirements, illnesses and injuries. Some policies will even cover trips cancelled for any reason included because the traveler simply changed his or her mind and no longer wants to go on the trip. When considering a cancellation policy, a traveler needs to consider his or her personal situation and the most likely reason that he or she may not be able to travel. As with most insurance policies, different travel cancellation insurance policies will provide different levels of coverage. Most policies will provide coverage between 50% and 100% of the cost of the insured event. As a general rule, policy premiums will be about 5% of the amount to be covered. However, policies that cover a higher percentage of the trip will cost more than policies that provide a smaller amount of coverage. Some plans offer varying levels of coverage for voluntary cancellations depending on when the traveler decides to cancel the trip. With these trip cancelation insurance plans, cancellations made farther from the departure date will payout more than cancellations made closer to the departure date. Plans may or may not have a deductible amount that must be reached before a payout is provided. Some credit card companies provide an amount of trip cancellation insurance to cardholders free of charge when the card is used to pay for flights and other travel costs. A traveler should check with his or her credit card provider before paying for travel arrangements to determine whether or not he or she has coverage from an individual card. Additionally, many travel groups also provide coverage for members when trips are booked through the group. In addition to buying coverage from a separate insurer, many travel related companies offer cancellation insurance to patrons. While these policies are often inexpensive, they can be risky in the event that the company goes out of business as the traveler will lose both the trip and the insurance. The author of this article has thrown light on trip cancelation insurance in her article. Her article has earned her stellar reputation in the eyes of people.